THE FRIDAY NIGHT VIDEOS TOUR CONTINUES! 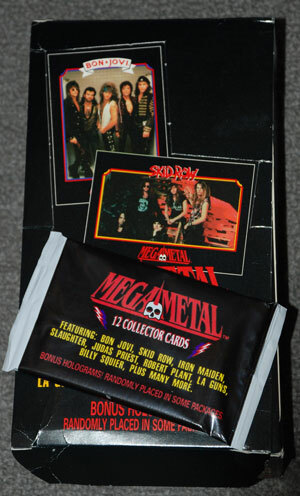 Who is ready to enjoy classic music videos & more? It’s FRIDAY NIGHT VIDEOS 2: UNSATURATED 80s! After our big night at Film Biz Recycling’s Totally Tubular Shopping Event, we are back at our favorite midtown venue – the dirty/classy/troublemaking/legendary Windfall Lounge at 23 West 39th Street in midtown New York! Windfall has an 80s celebration every summer, but this is the first year they’ve got VIDEOS, and THE GOLDEN AGE OF MUSIC VIDEO is bringing a vault full of classic music videos, the ones you love and the ones you thought you forgot, to play on Windfall’s big screens! 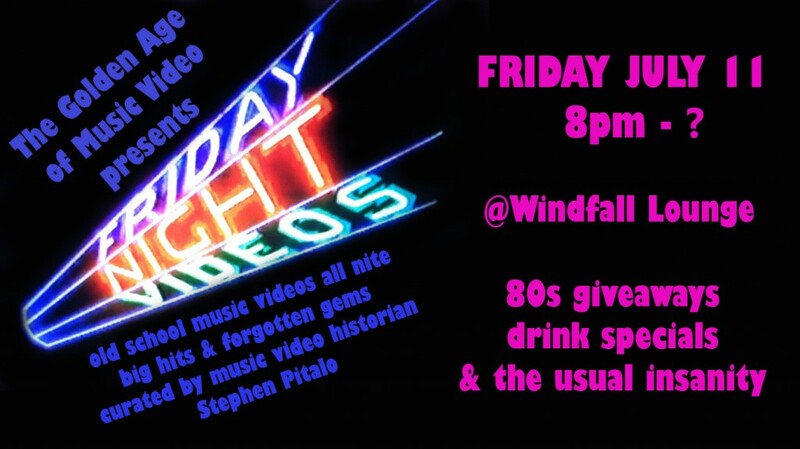 Lots of giveaways and drink specials, and most importantly, CLASSIC MUSIC VIDEOS ALL NIGHT LONG!! 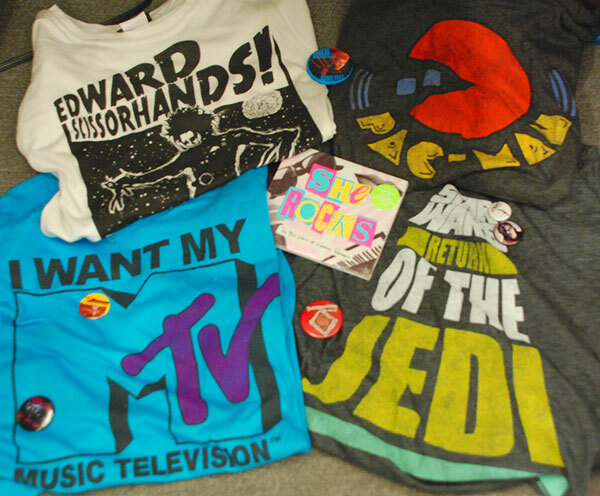 Giveaway prizes include 80s buttons, 80s band & movie t-shirts, vintage Metal Mania trading cards (don’t chew the gum!) 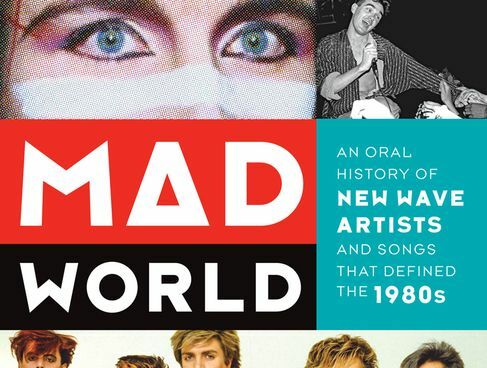 and a special book giveaway by the authors of Mad World: An Oral History of New Wave Artists and Songs That Defined the 1980s. See you then — and don’t forget to tweet your requests to your VJ @stephenpitalo!